If you are a paying customer you will first want to cancel your subscription. You can do this from the My Account > My Subscription tab by simply clicking the "Cancel" button. This will return your account to to the free plan, renewal payments will no longer occur and you can reactive the subscription at a later point in time. If you have added money to your test card, you can request the money to be refunded/withdrawn by contacting support using the messenger app or our contact form. Any amount over the initial $79 we float can be withdrawn. Prior to leaving Robot Ninja we suggest checking your Communication Preferences from the My Account > Communication Preferences tab to make sure we have your latest preferences.  From your site you will want to..
Delete any of the WooCommerce API keys created by Robot Ninja. Delete any customer accounts created by Robot Ninja (searching for accounts related to robotninja.com should suffice). At the same time check for any test orders that were not able to be deleted for those customers and consider removing them also. Deactivate and remove the Robot Ninja Helper plugin from your site. If you do not wish to retain access to your data or order information and would like your account completely removed please contact our support using the messenger app or our contact form.